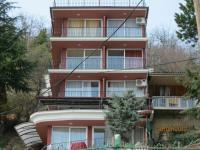 Apartment for sale in the center of Ohrid. 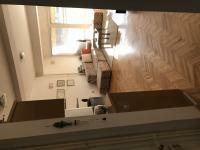 I sell homes in macedonia, skopje, Shutka real deal! I SELL HOUSES IN MACEDONIA (OTHER AREAS) BARGAIN!